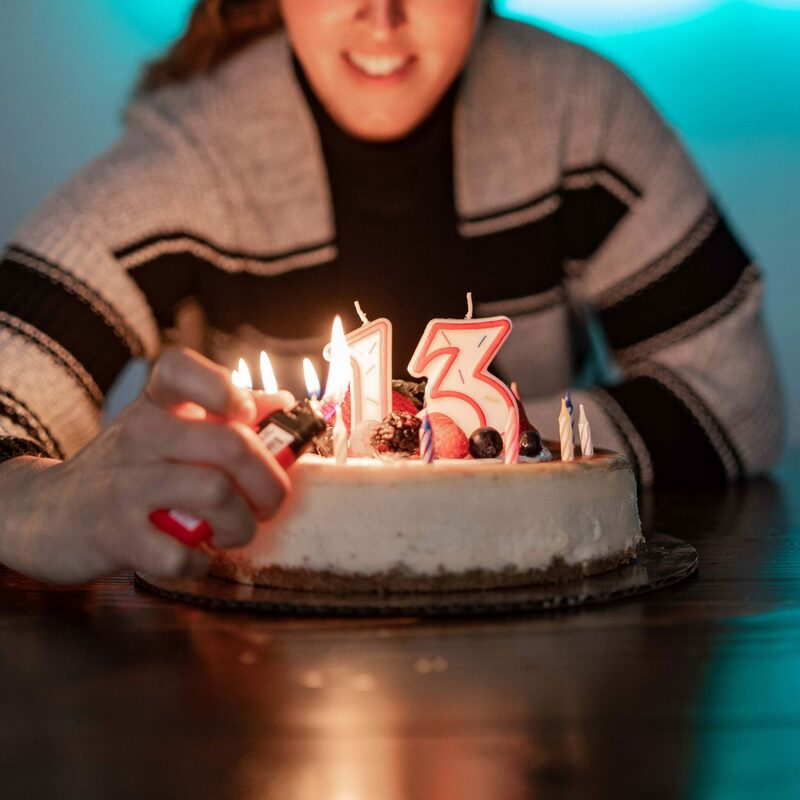 We are celebrating our thirteenth year as a full service production company and couldn’t be prouder of our team and our history! 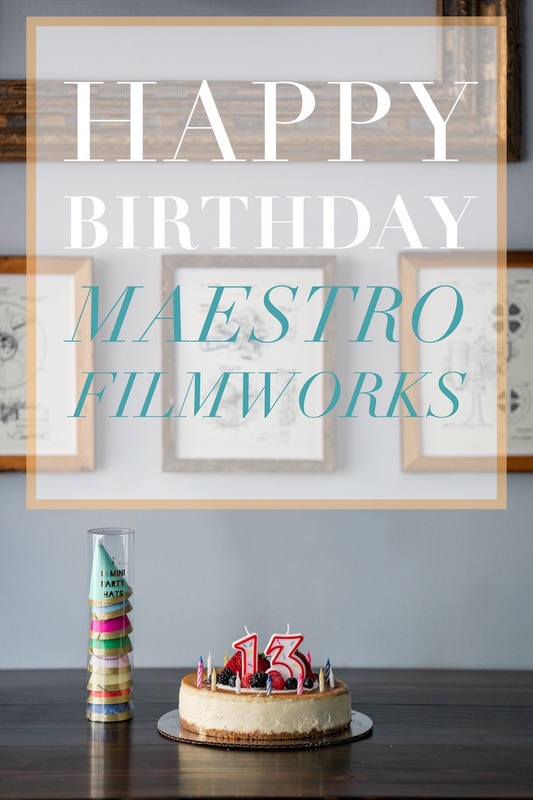 Established in 2005, founder and producer Kris Mendoza can proudly say his creative house is now a teenager! Just so, we are ready to take on more of the responsibilities that accompany such a rank. 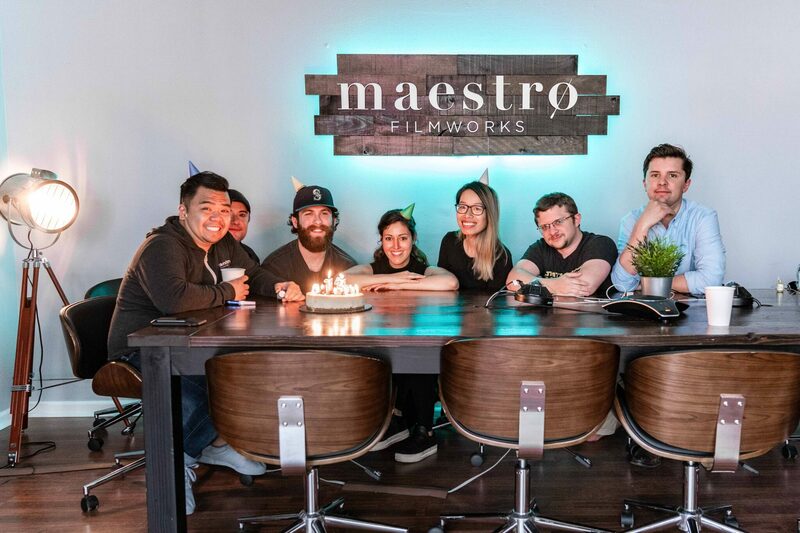 Maestro’s key initiative is supporting our local communities in education and art by using our resources to buttress their missions while honing our passions. Most immediately, it is our collaboration with Stay True Philadelphia. A seven-year long relationship so far, we are gearing up for another successful summer program teaching students photography through our subsidiary Philly Photo Studio. It’s a fantastic way to kick off our 13th year, developing further as a leader of visual arts by supporting the promising young minds of our future.